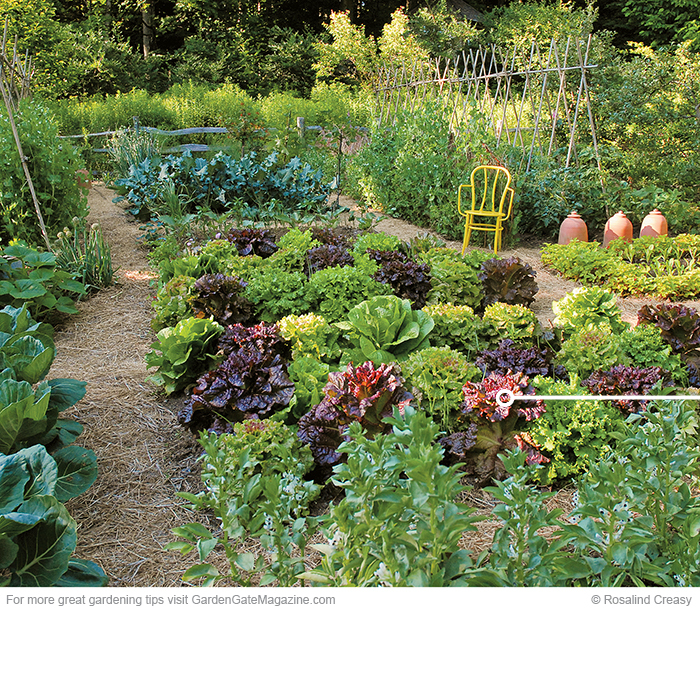 Have a healthy, abundant and beautiful veggie garden with these tips! Once most plants, such as these peas, are ready to pick, you will need to check them every day or so. Keep them picked and they’ll continue to produce longer. Remove some seedlings of plants, such as lettuce and carrots, so they have enough room to grow to maturity — a technique called “thinning.” Doing this reduces the competition for nutrients and water. With better air circulation, you’ll reduce the likelihood of diseases, too. Use straw or grass clippings (or whatever is plentiful where you live) to cover the paths. This will keep weeds down, reduce soil compaction and create a tidy appearance and clean area for you to walk through your garden. Get even more color with these 4 improved perennials! Give great looking blooms with this easy way to share fresh-cut flowers!